A new adventure bike from Triumph Motorcycles, has been spotted near Triumph's testing facility in Spain, and this one looks like the flagship Tiger Explorer 1200 with significant updates for 2018. Triumph Motorcycles is expected to give significant updates to its flagship model in the Tiger series - the Triumph Tiger Explorer. 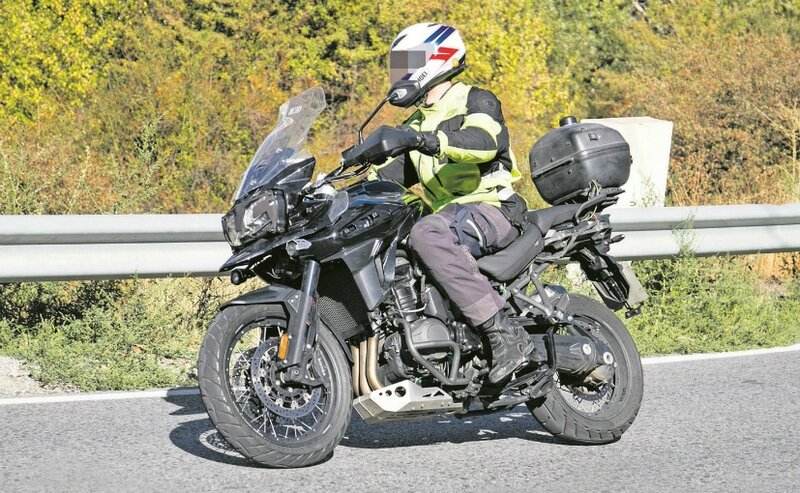 A near-production test bike was spotted near Triumph's testing facility in Spain of the upcoming Tiger Explorer 1200, and from the looks of it, it could be unveiled at the upcoming EICMA show in early November. Of course, the badging is missing, but rest of the bike is nearly production ready, and Triumph could well launch it as a 2018 model, to take on the likes of the BMW R1200GS. The bike spotted has wire spoke wheels, so clearly this is the XC variant, and also gets a different and sharper face with updated headlamps with LED strips, working as daytime running lights (DRLs). The headlight is almost entirely LED, and is expected to get cornering lights as well as a full-colour TFT instrument panel. Also on the bike is WP semi-active electronic suspension which will probably get much improved along with the IMU over the outgoing model. In India, Triumph launched the updated Tiger Explorer as a 2017 model only in July, at a price of ₹ 18.75 lakh (ex-showroom). But that was launched as a limited model with sales limited to just 20 units. 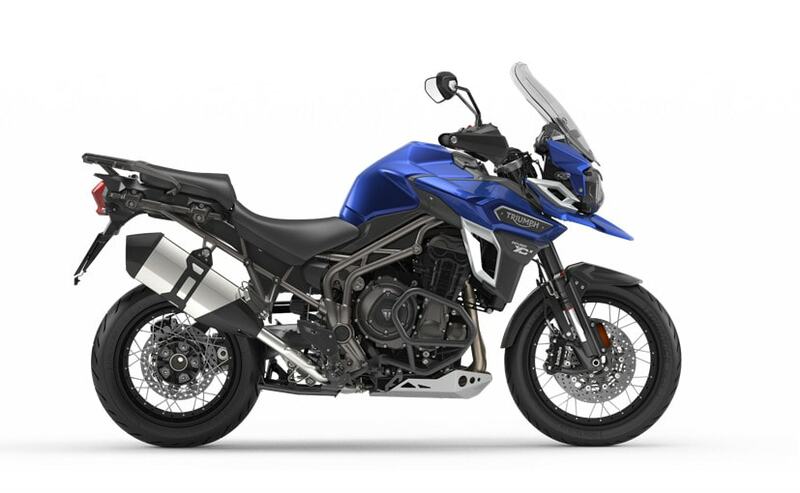 Internationally though, the same Tiger Explorer was updated in 2016, and with the competition gaining a lot of ground, Triumph certainly looks prepared to step up the adventure segment with updates to both the Tiger 800, as well as the Explorer. Expect a complete revamp of the Triumph Tiger line-up soon, including the hot-selling Triumph Tiger 800.